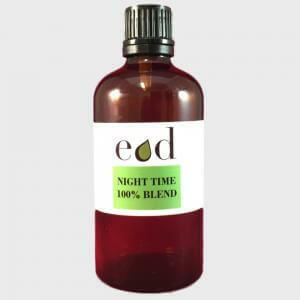 A great night time oil. Dilute first and use in bath or for massage. Safely inhale whilst asleep using one of our ultrasonic aroma diffusers. 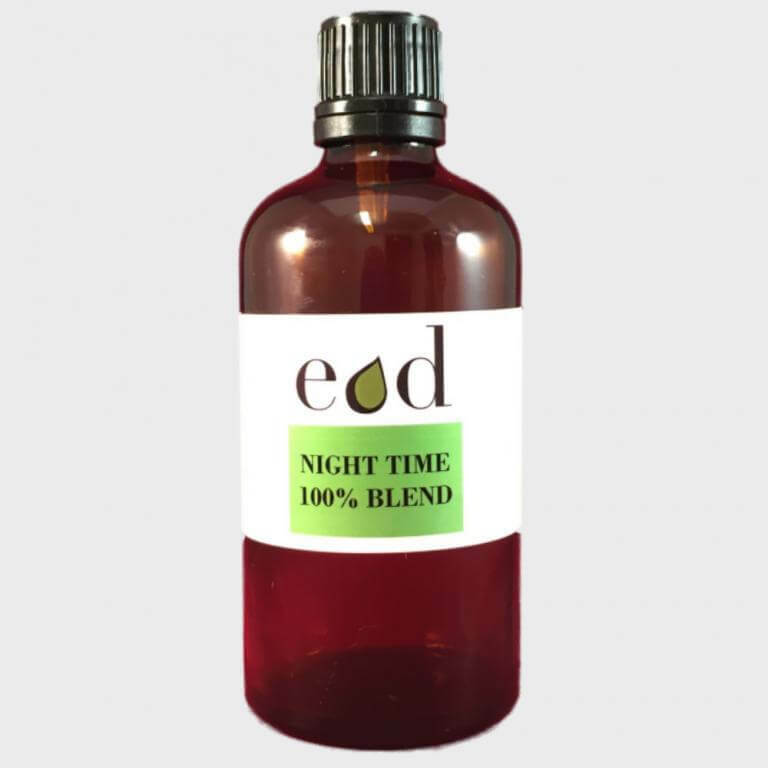 Supplied in 10ml, 100ml glass bottles with dropper and black cap & 1 Kilo aluminium bulk container..
An exotic 100% pure essential oil blend which combines the Relaxing, Calming and Soothing properties of Lavendin, Valerian Root and Chamomile Roman pure essential oils. Instructions for use: Add a few drops to dispersible bath oil base or full fat milk and then add to bathwater when bathing (great just before retiring for the day). Alternatively add a few drops to a carrier/base oil or base cream and massage into the neck and chest areas before sleeping. You can safely inhale the natural aromas whilst you sleep, using one of our ultrasonic aroma diffusers or aroma stream with auto shut off. Ingredients: Lavandula hybrida, Valeriana officinalis, Anthemis nobilis. Always read the label: This oil must be diluted before use.